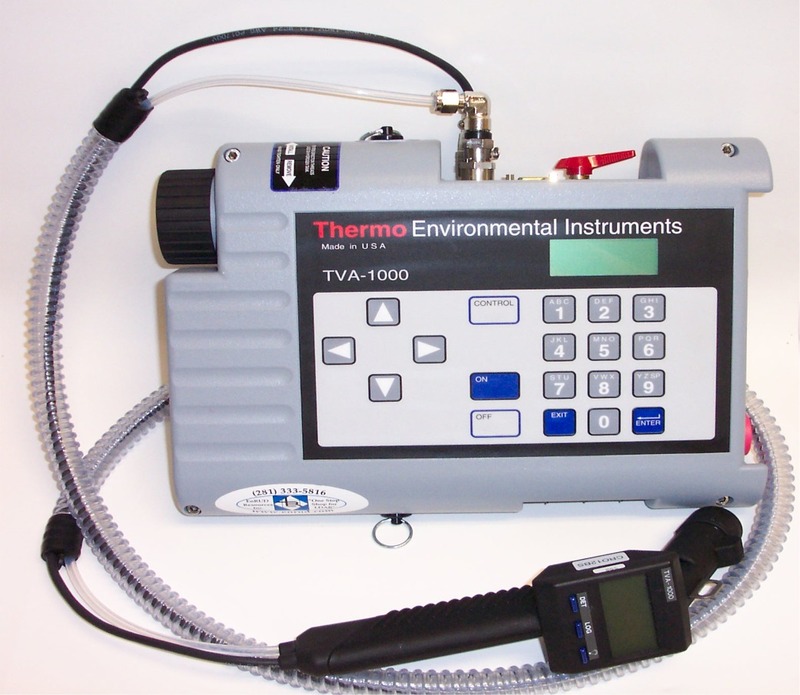 The Thermo Scientific TVA-1000B Toxic Vapor Analyzer is the only over- the shoulder portable vapor analyzer that offers both Flame Ionization Detection (FID) and Photo Ionization Detection (PID) in a single, easy-to-use instrument. 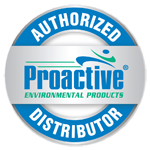 A variety of organic vapors can be measured, by the FID, over a wide dynamic range (0-50,000 ppm), monitoring some compounds that PID will not detect. The FID operates by breaking hydrocarbon bonds and is not limited by a high ionization potential of the molecule. In addition, the FID is unaffected by ambient CO, CO2, or humidity leading to very stable measurements. With PID detection, the user can monitor for organic compounds and detect many inorganic compounds simultaneously. Some compounds detected by PID are ammonia, carbon disulfide, carbon tetrachloride, formaldehyde and hydrogen sulfide. The PID also has the advantage of not requiring fuel or oxygen operate. Dual detection offers a single user interface, reduced weight of the unit, and elimination of the expense of purchasing and maintaining two separate analyzers. The TVA-1000B analyzer has optional equipment including: a standard probe, an enhanced probe, and the ThermoConnect software that enables users of the TVA-1000B instrument to transfer, display, analyze and configure data using a computer.